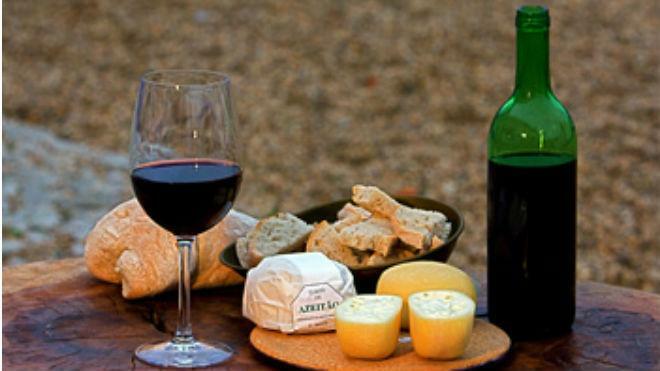 During three days, S. Gonçalo, Cabanas, in the parish of Quinta do Anjo (Palmela municipality), hosts the 25th Edition of the Wine, Cheese and Bread Festival, a high point in the promotion of the region’s quality products. Such products include Azeitão PDO Cheese, Setúbal Peninsula wines, traditional bread and sweets, fruit, jams, honey and liqueurs, among other delicacies. In total, there will be fifty stations, this year also featuring agricultural tools and machinery. An extensive entertainment programme, with interesting options for various audiences, complements the display and sale of products. During those three days, the restaurants in the municipality of Palmela will offer innovative menus, where cheese is included as a note of sophistication.